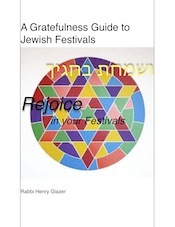 RETURNING TO THE CONCEPT OF TESHUVAH AND ITS ROOT ORIGIN OF “SHIN” AND “VEIT,” I STUMBLED UPON ITS RECURRENCE IN SEVERAL LITURGICAL REFERENCES RECITED ON SUCCOT. 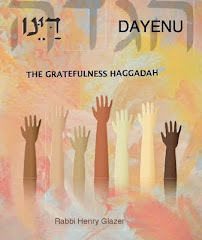 THUS WE PRAISE IN LIGHT OF THE CONVICTION OF BEING RESTORED AND ELEVATED; THE TESHUVAH OF YOM TOV, OF THE FESTIVAL, IS LINKED TO THE CERTITUDE OF GOD’S COMPASSION AND FAIRNESS. 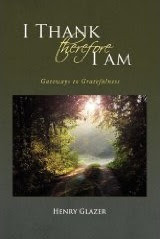 “MA ASHEEV LASHEM KOL GAMLOHI ALAI?”- HOW CAN I RECIPROCATE FOR ALL THAT HAS BEEN BESTOWED UPON ME? 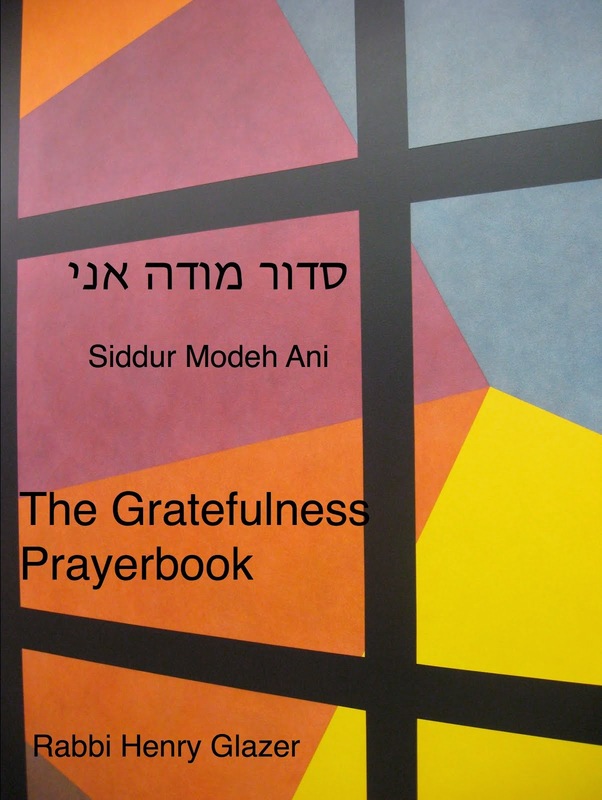 (PSALM116) TESHUVAH HERE ELICITS THE INESCAPABLE SPIRITUAL CONCLUSION THAT GRATEFULNESS IS THE ONLY PROPER AND MEANINGFUL RESPONSE TO THE BLESSINGS GRANTED TO US. 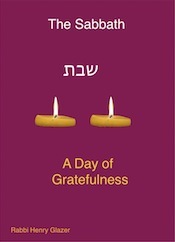 THUS, FOR TESHUVAH TO FIND AN ONGOING RESONANCE IN TIMES OF CELEBRATION, IT MUST EMBRACE THE RESPONSE OF GRATEFULNESS IN BOTH FEELING AND DEED. FINALLY, AMIDST THE SAD MEMORIES OF YIZKOR, MEMORIAL PRAYERS FOR THE DEAD, INTIMATIONS OF TESHUVA ALSO ARISE.”THE LORD IS MY SHEPHERD…’NAFSHI YESHOVAYV’ ” –HE REVIVES MY SPIRIT. (PSALM 23) WHEN NEEDED MOST, TESHUVAH REMINDS US OF OUR CAPACITY FOR REVIVAL, THE RESTORATION OF HUMAN VITALITY AND ALIVENESS. IN SPITE OF IT ALL, THE PSALMIST ASSURES US THAT ULTIMATELY “VESHAVTI BEVAIT HASHEM LE’ORECH YAMIM,”-I WILL DWELL IN OR RETURN TO, GOD’S HOUSE, FOR EVER. TESHUVAH IS THE FINAL DESTINATION OF OUR LIVES WHEN CONNECTED TO THE RETURN TO GOD’S PRESENCE, A PLACE DEEP WITHIN OUR HEARTS AND SOULS.